Our service includes flexible options for your needs and market! We offer cost effective and tailored systems to you and your business for an end-to-end Digital Menu Board solution. Building brand value and recognition through a more modern experience is what we specialise in. Amped Digital provides a all the components from start to finish delivering the optimum menu board solution for your business and allowing your clients to engage on a digital journey. From planning, content design and animation through to supply and installation we offer the whole package along with a proven track record with all customers delviering 5 star service everytime. Our solutions are tailored to your businesses budget and management requirements. 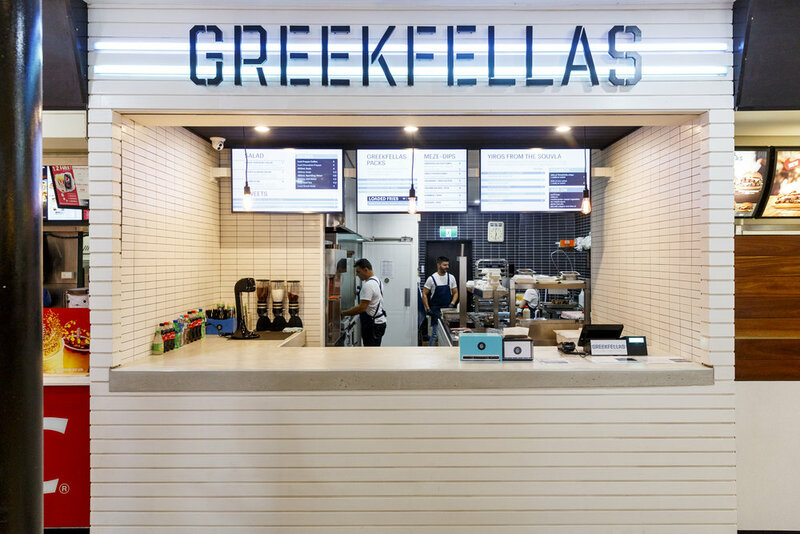 Large franchise chains or an individual kebab shop have options to manage the screens on site with our training and support or take advantage of Amped Digital's cost effective external management service, allowing you to focus on everyday business performance and let us drive your sales and brand engagement though digital platforms. Part of our service is taking your current print menu and working with you to evolve it into an engaging & eye catching experience with animation, slide transitions and emphasizing on the products and services that will lead into fast on the spot up-sells and cross-sells. Speak to us today to find out how cost effective these innovative solutions really are for your business. Digital Menus are a proven method to save you time and money whilst increasing your brand recognition and steer you towards increasing your POP sales. We enter the creative process towards the beginning phases to better contribute sales, design and motion solutions. In doing this we can begin to dictate our Digital Menu Board Sales infinitives, profitability and motion solutions in earlier stages.